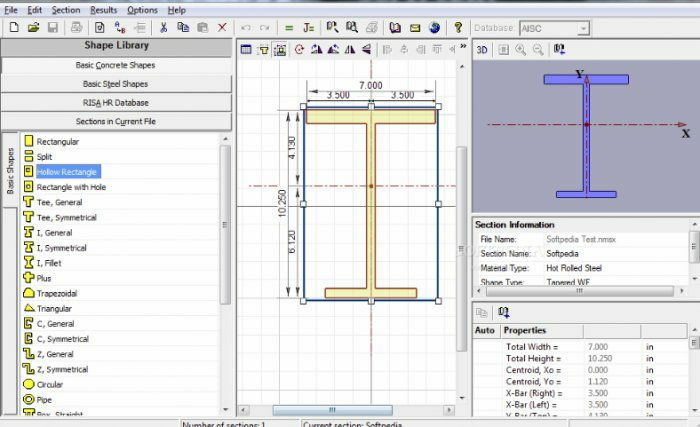 RISASection includes many powerful editing features such as automatic stacking and aligning, unlimited UNDOs, as well as the ability to create beautiful reports with cross section graphics and much more. The program supports imperial and metric units. When creating shapes you can use the convenient snap-to-grid grid, or specify the coordinates of each shape directly. Of course, comprehensive online help is also included. 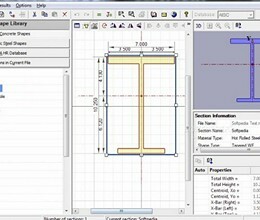 * RISASection download link provides demo version of the software. No one has rated RISASection yet. Be the first to rate this product.